Many has thought that the strong Chaeryeong will be the leader, but the profile says different. 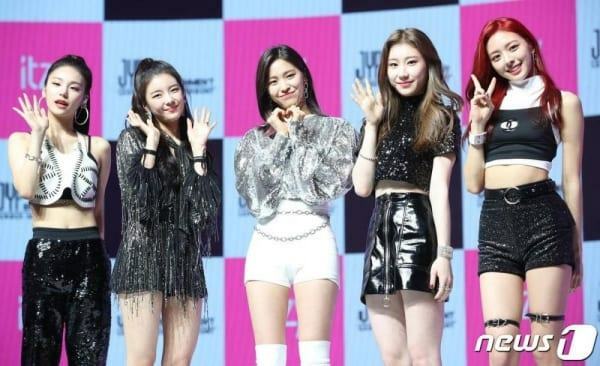 On the afternoon of Feb 12th, rookie girlgroup ITZY arranged a press conference to share the details about their debut and promote plan in the future. 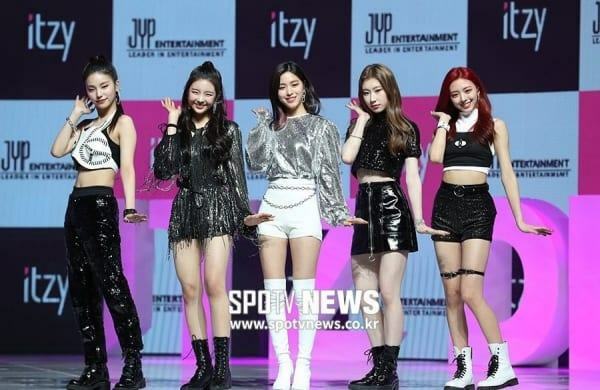 What worth noticing is that ITZY revealed their official leader is member Hwang Yeji, not Chaeryeong like how netizens had predicted. The reason why many thinks that Chaeryeong will be the leader is because this female idol had been a trainee at JYP for the longest time (about 5 years). And according to the long-time tradition, Chaeryeong is supposed to be the leader. Below is the official profile of each ITZY’s member. All os their nationalities are Korean.